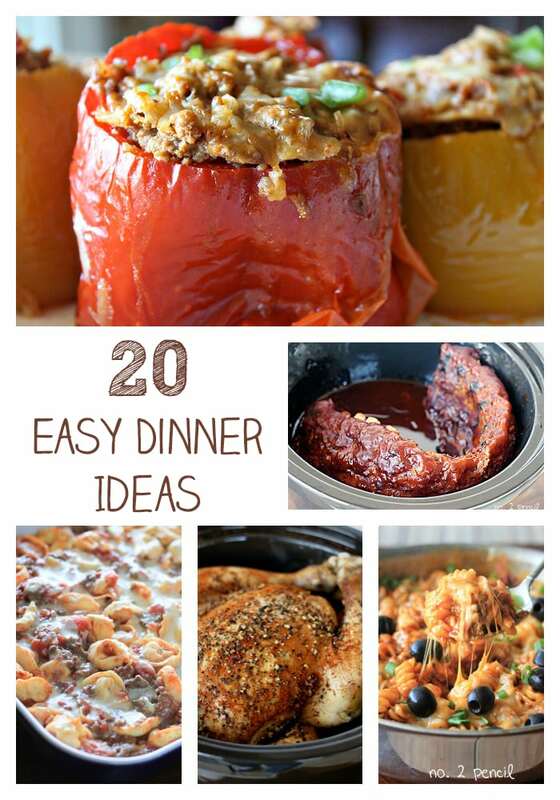 Here is an easy slow cooker meal that is perfect for busy weeknights. 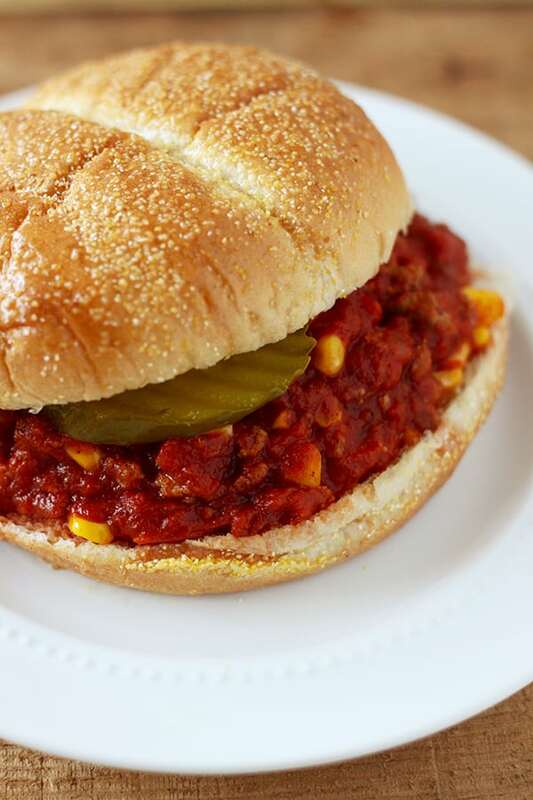 These Slow Cooker Turkey Sloppy Joes are packed with veggies and lean ground turkey. Since the turkey is cooked on the stove top, then added to the slow cooker, you can start these in the morning and cook them on low, or in the afternoon and cook them on high. 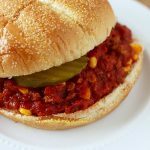 Either way, these Slow Cooker Turkey Joes are a fun and easy weeknight recipe. 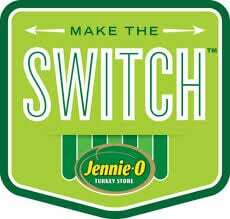 I’m very excited to partner with Jennie-O to bring you this recipe today. It’s truly a product that I use weekly in my kitchen! Start by browning the turkey meat in a skillet on the stovetop. 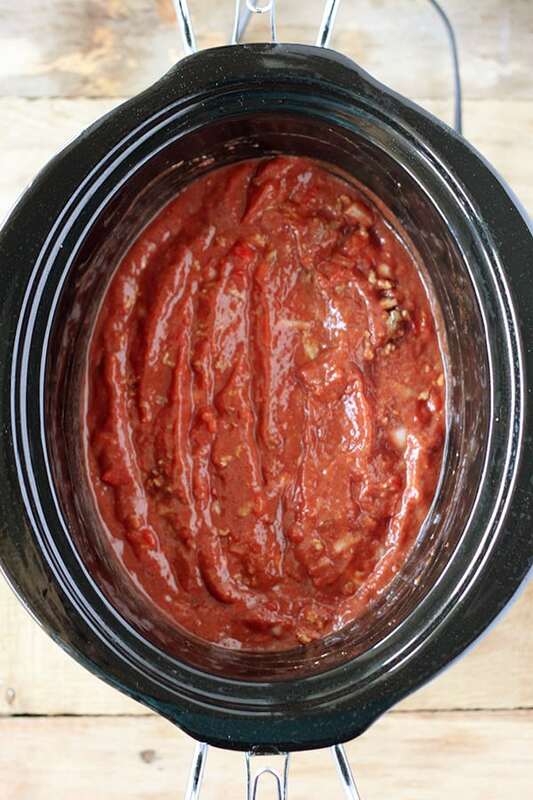 Add crushed tomatoes, bell pepper, onion, garlic, ketchup, dijon mustard, chili powder, salt and pepper. Cook on high for 3-4 hours, or on low 6-8 hours. Stir in frozen corn and let heat through. 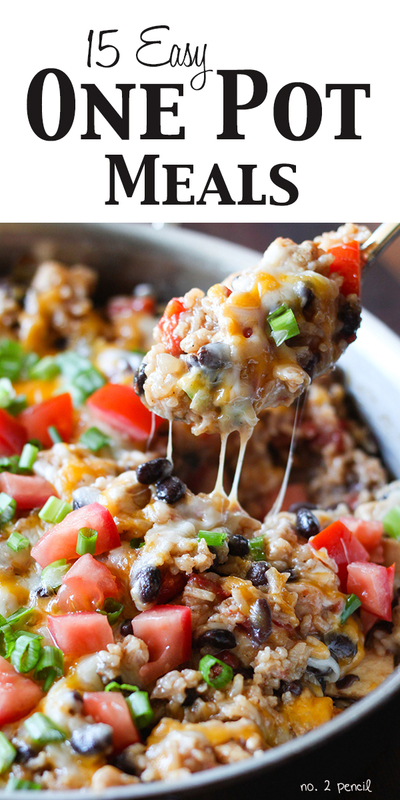 I love the corn in this dish, it adds an additional touch of natural sweetness that’s perfect for sloppy joes! Serve on soft hamburger rolls. 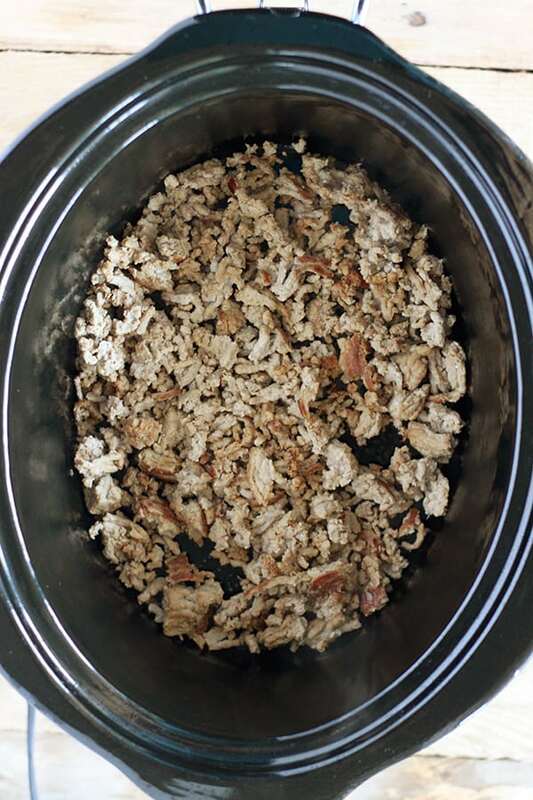 Cook ground turkey in skillet and transfer to slow cooker. 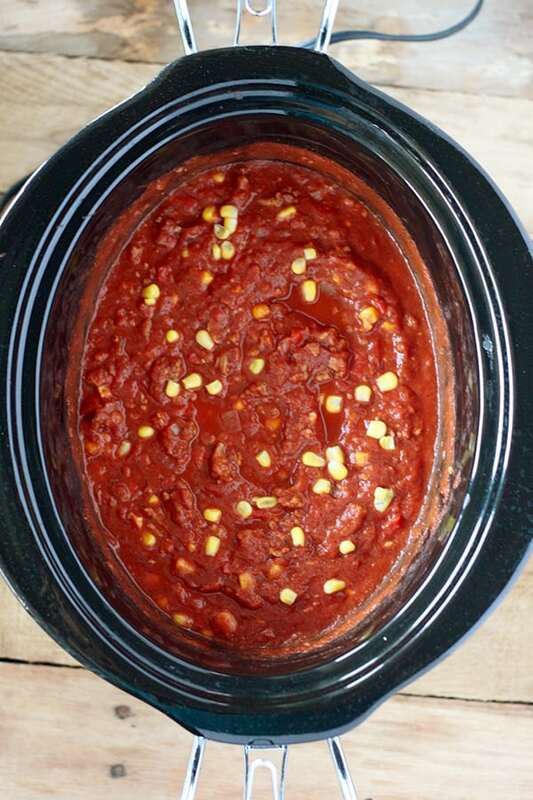 Add tomatoes,garlic, bell pepper, onion, ketchup, mustard, chili powder, salt and pepper. Cook on high 3-4 hours, or on low 6-8 hours. Before serving stir in frozen corn and let heat through.